I was catching up on some old comics yesterday. Much as I hate that volume 5 of the Legion of Super-Heroes ended with issue #50, it does make it easy to keep up with it. Like some UK television series, finite numbers are a good thing. Flipping through the pages, I saw plenty of the usual modern ads, no more Hostess Fruit Pies or send away for seeds and a hovercraft. 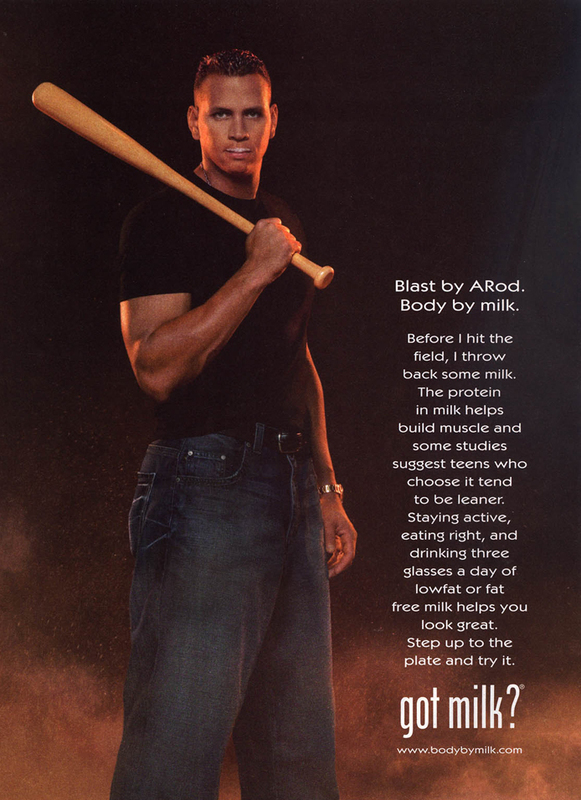 Many were Ad Council type ads: exercise, stay off drugs and the infamous got milk. Blast by ARod. Body by milk. … ok, then. My current favorite is still Masi Oka’s ad. Im sure its not organic milk he is drinking, I hear he likes his chemicals!